Simon, Oscar and Ray from Ocean Colour Scene will play two intimate acoustic sets and signings at The Gibson Showroom, London on Tuesday 16th May and Pretty Green Glasgow on Friday 26th May. The gigs will be in aid of Teenage Cancer Trust, with donations made on the evenings going towards the charity. We have 75 pairs of tickets for each event to give away. Complete the form below to enter. Winners will be contacted on Friday 12th May. 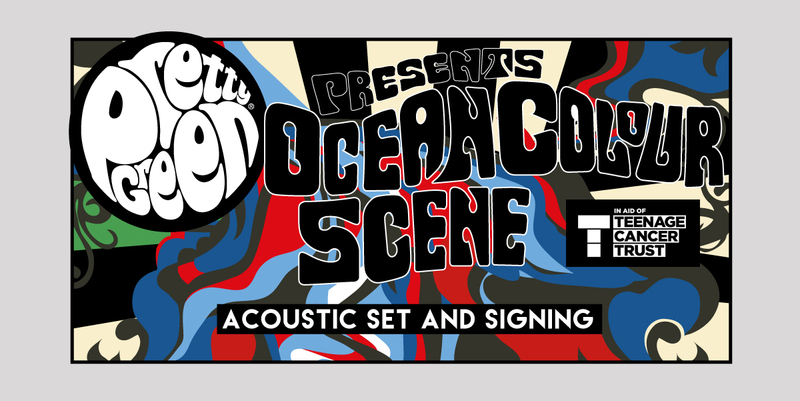 A pair of tickets to Ocean Colour Scene intimate acoustic set and signing. Travel or any other expenses to the event are not included. Multiple entries to the draw are not permissible. Tickets are not exchangeable for any other product or cash. 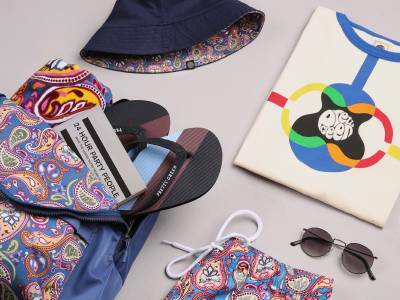 The event will be recorded and any photography or imagery may be used by Pretty Green for marketing purposes. Winners will be contacted by email. We will not share your name or email address with any 3rd parties. 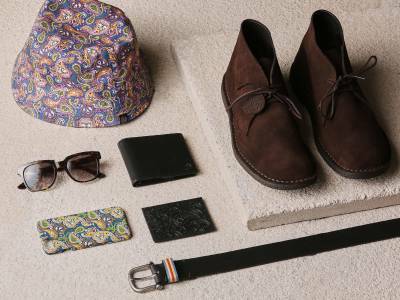 Pretty Green reserve the right to amend these terms and conditions at any time.